Dwell by Cheryl: "My 2013 To Do List: #1"
LOVE IT!!!! What color? 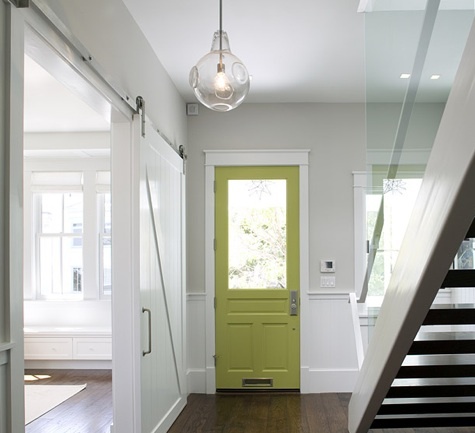 Our interior doors are painted Bronze Tone... love how it adds a dash of unexpected fun :). Can't wait to see what fabulous you bring us next! I must say painting the inside of a door had not dawned on me. But leave it to you Cheryl to stretch our decorating imagination! 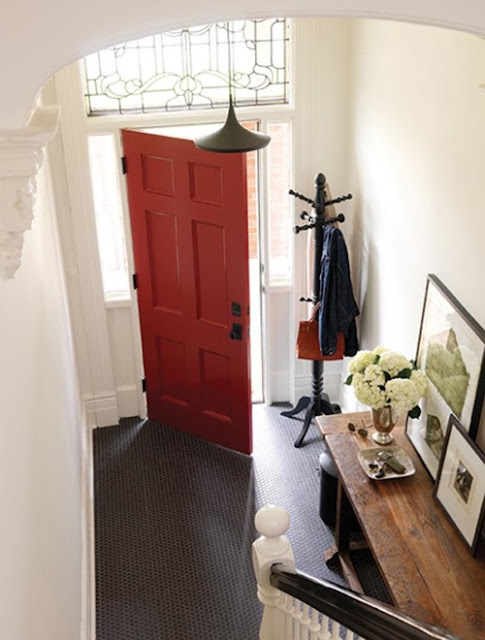 I've thought about painting my front door red on the outside. That will be a start for me...but who knows, I'm inspired now! I think I'm going with Red. I have a feeling once I do one, I'm going to want to do others. I think this is a terrific idea! 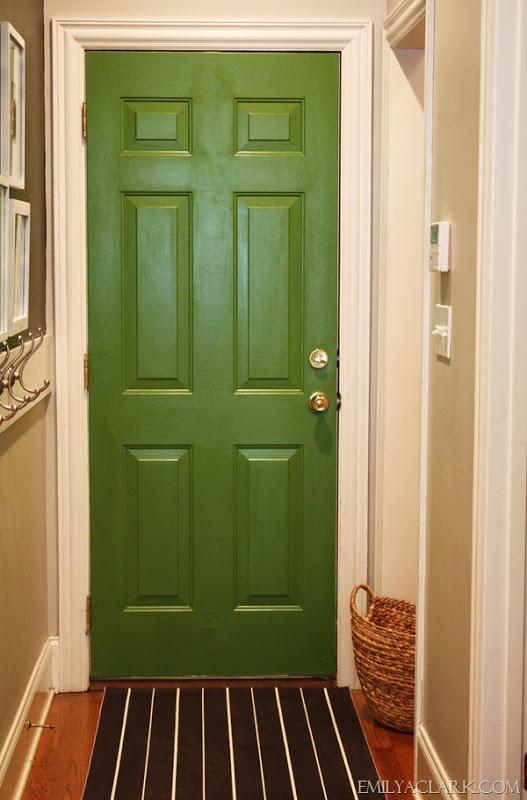 I'd love to add a little color to our entry way by painting the inside of our door the same as it is outside (wine red). Thanks!! !